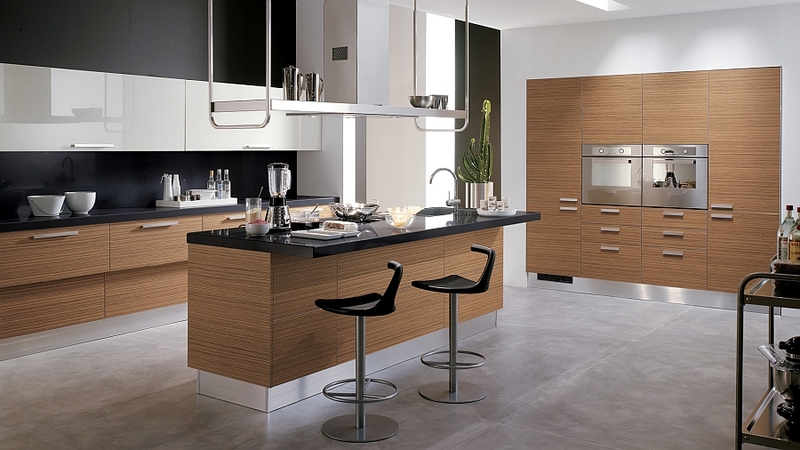 12 Trendy Kitchen Compositions With Sophisticated, All-Italian Charm! 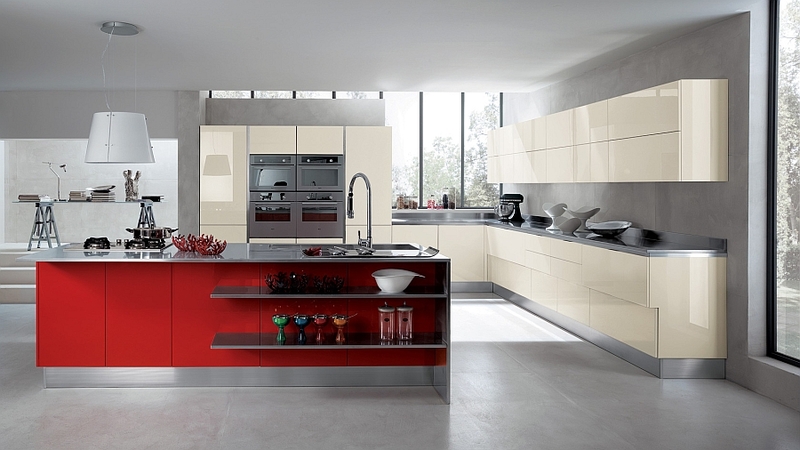 There is absolutely no doubting the fact that the kitchen has always been the heart of the house and its undeniable driving force. 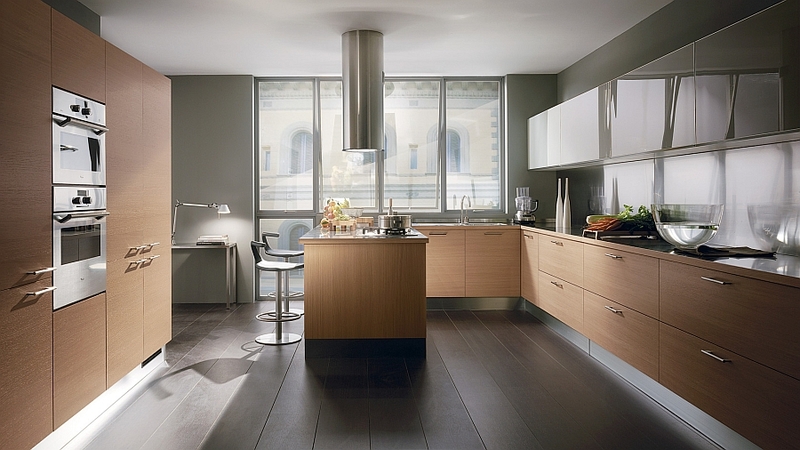 But the current crop of innovative designers is turning it into the heart and soul of the contemporary home, even as exciting open-floor living plans are putting it under the spotlight. 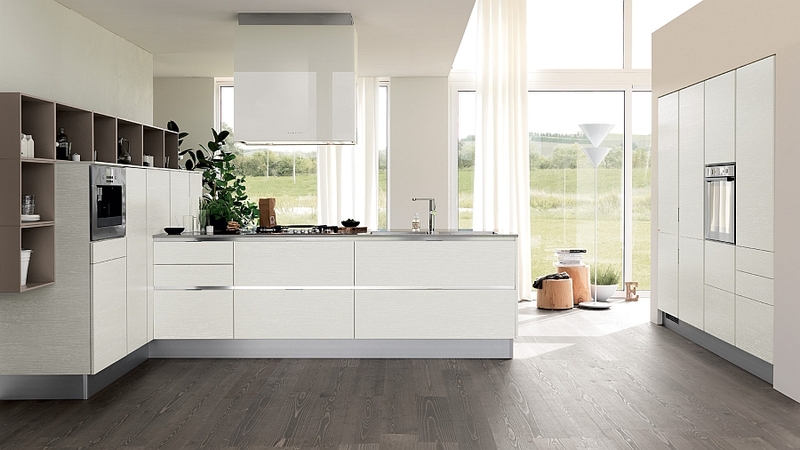 Scavolini has shown us their ability to produce stunning social kitchen compositions in partnership with Diesel, and today we have another beauty from the renowned kitchen maker that does its best to deliver a space that steals the show at every turn. 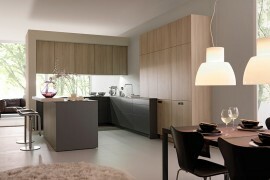 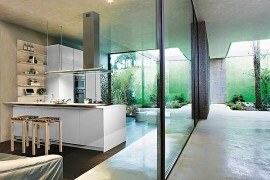 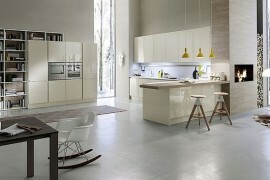 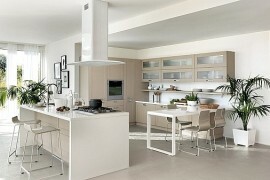 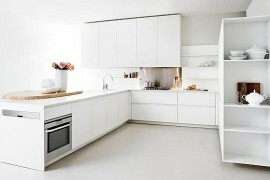 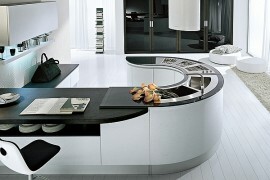 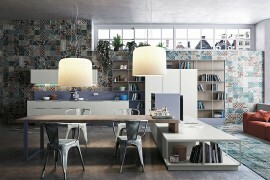 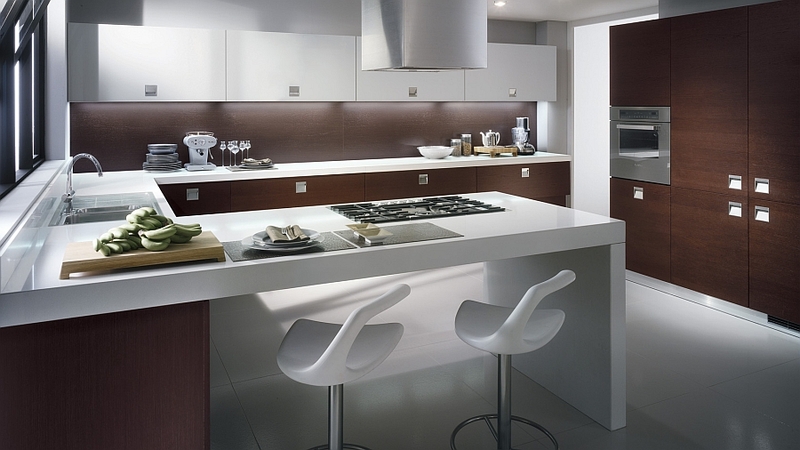 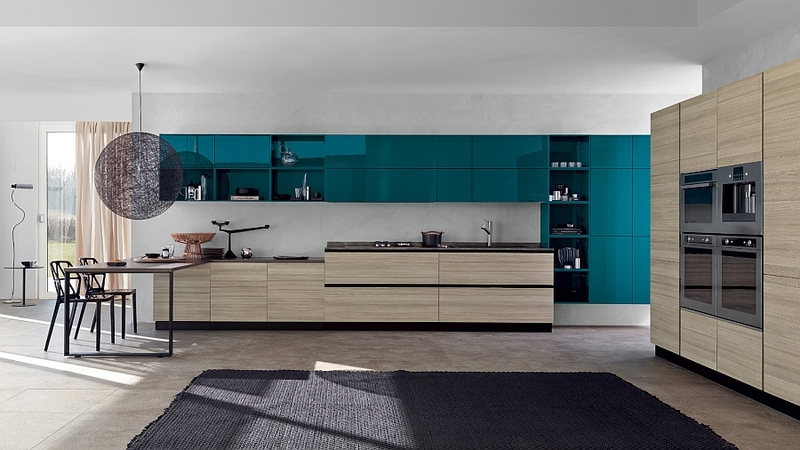 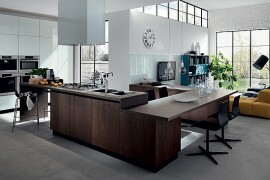 Dubbed Mood and crafted by Silvano Barsacchi, this stunning kitchen design brings together style and sensibility. 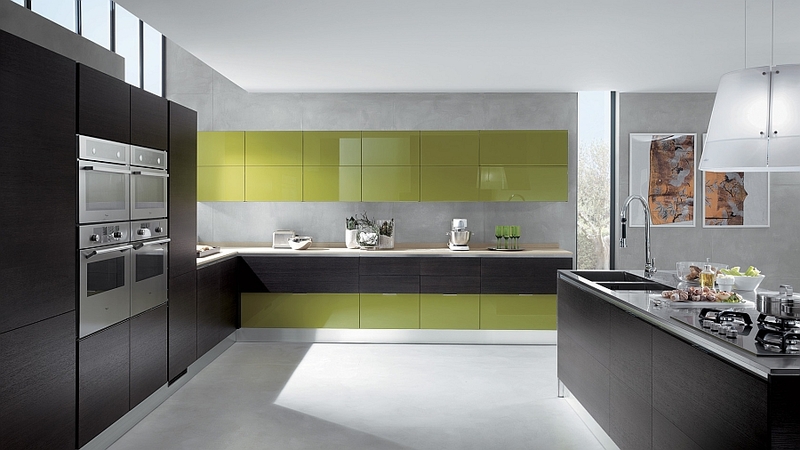 Mood brings forward an amazing array of aesthetic and spec-conscious design solutions that help in shaping a kitchen that fits in with the exact style and theme of your home. 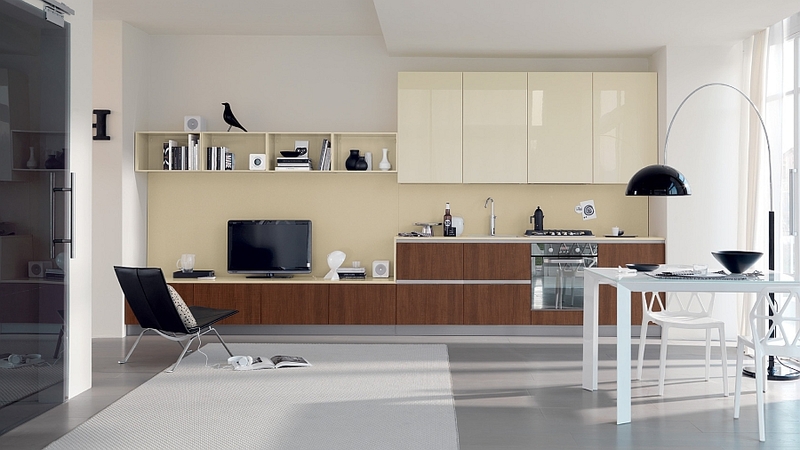 Each composition can be custom-crafted to meet your specific lifestyle needs, and the extraordinary array of finishes and textures ensures that you have a truly exciting space. 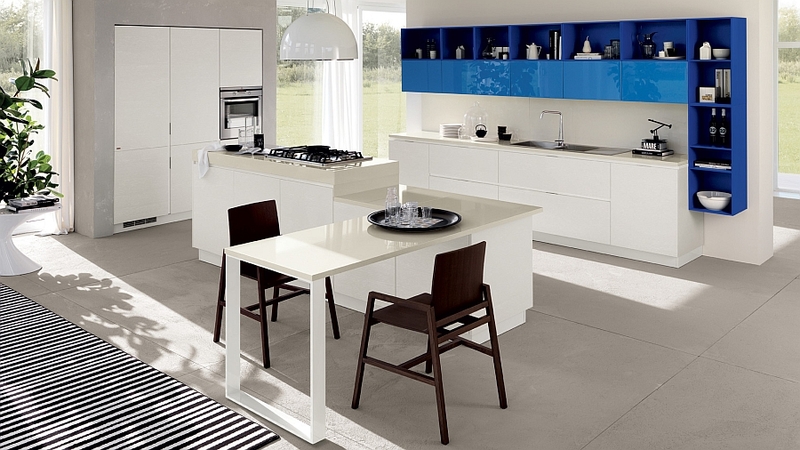 From classic oak finishes to glossy, mirror-like modern surfaces, the dynamic appeal of the cabinets, elegant worktops and creative kitchen islands with extendable tables combine to deliver the kitchen of your dreams. 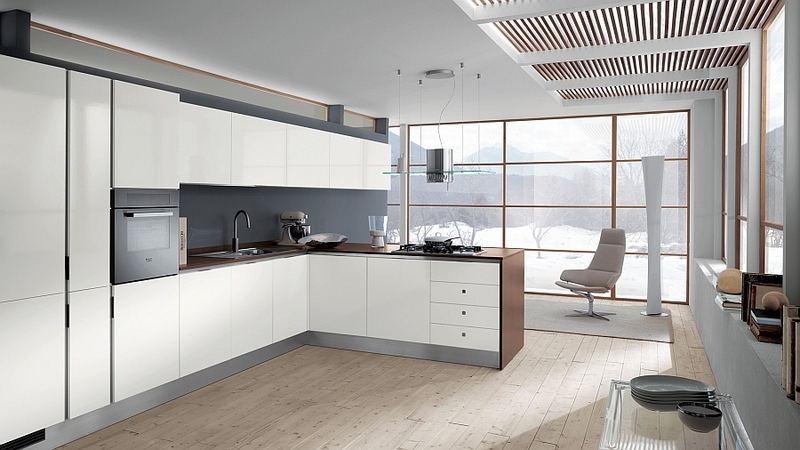 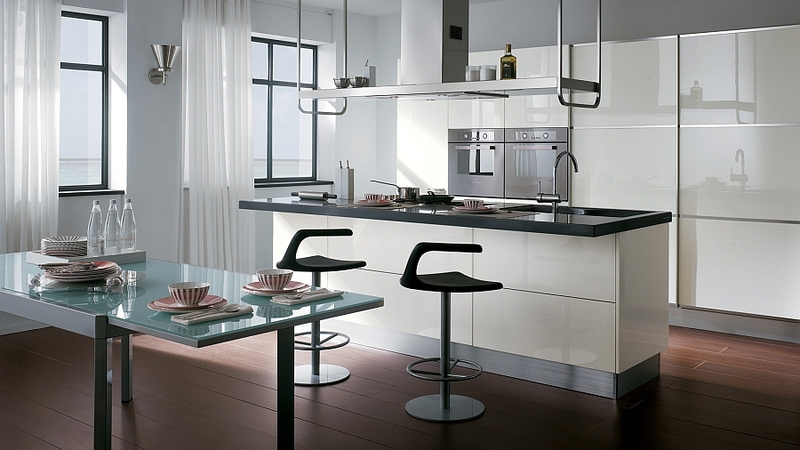 The Italian flair of each of the Mood kitchen compositions is simply unmistakable, and the under-top frames and central strip and handles give it a sleek, minimal vibe. 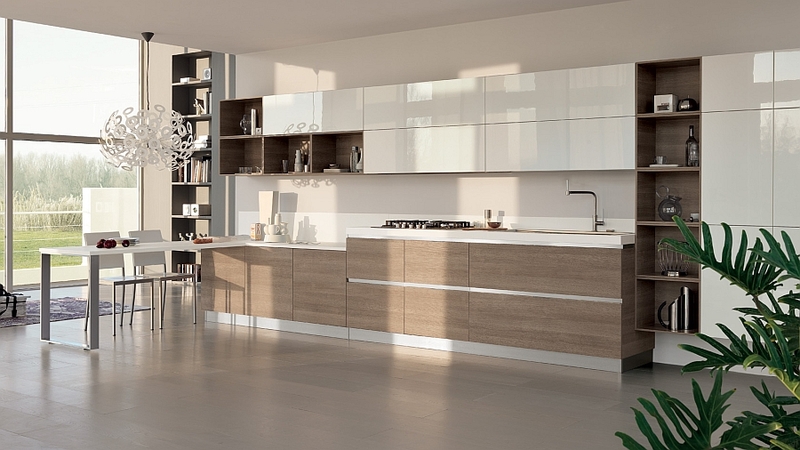 Exclusive and adaptable, here is another fascinating kitchen from Scavolini that seems like an inviting, natural extension of your living space. 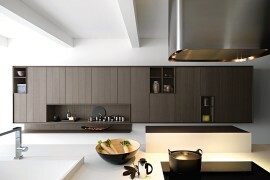 The subject is born from an idea and the idea from the subject… the Mood kitchen expresses personality, good taste and elegance… it becomes the center of attention in the modern house, an idea of living in tune with the present day and the beauty of life.